Hey, everyone, Nicole here. 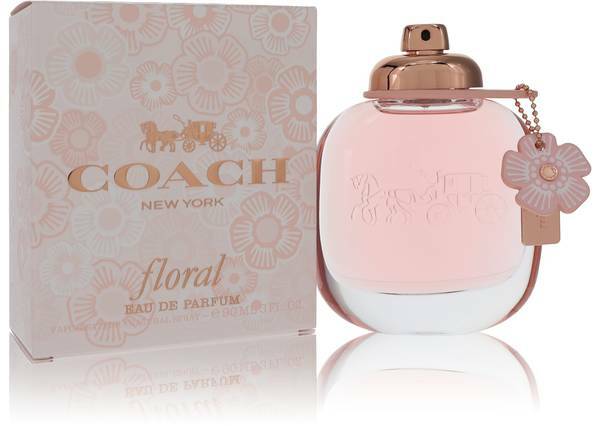 And today, I'm reviewing Coach Floral Eau de Parfum by Coach. Inspired by the brand's signature leather tea roses, this scent is best described as a sweet and fruity white floral. 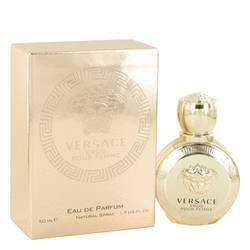 It opens with notes of pink pepper, citruses, and pineapple, leading into a floral heart of roses, jasmine, and gardenia, and rounding off with the base of patchouli, wood, and musk. 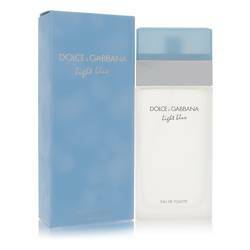 I would recommend it highly as the spring and summer day scent. Well, that's all for today. I hope you enjoyed this review. Don't forget to follow FragranceX on Facebook, Instagram, Twitter, and Snapchat. And please subscribe to our YouTube channel. 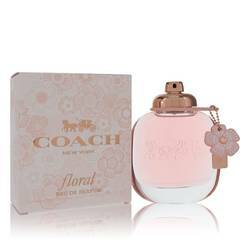 Coach Floral Perfume by Coach, Coach Floral is a feminine and romantic perfume that was introduced in 2018 . It has a perfect blend of florals, fruits and spices that make it perfect for any occasion, night or day. The fragrance opens with notes that will excite your senses and consist of pink peppercorn, citrus coeur and pineapple sorbet. The heart notes are what give this perfume its name and are gardenia, rose tea and jasmine sambac. 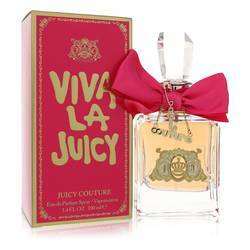 The fragrance then settles into the base notes of Read More Read More patchouli, musk and creamy wood. The bottle for this scent is elegant and simple in its design. 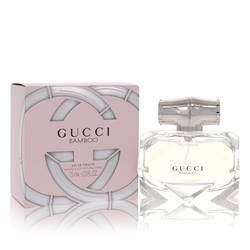 The rounded glass bottle is adorned with the emblem of the brand and a pale pink flower hangs off the neck. Coach was founded in New York, in 1941 by husband and wife team Miles and Lillian Cahn. The company began as leather manufacturers and soon became known for its designer handbags. 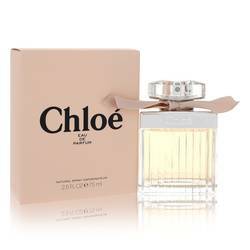 The label launched its first fragrance in 2007. All products are original, authentic name brands. We do not sell knockoffs or imitations.